Good start for 2019 season for Maestro VICA ! 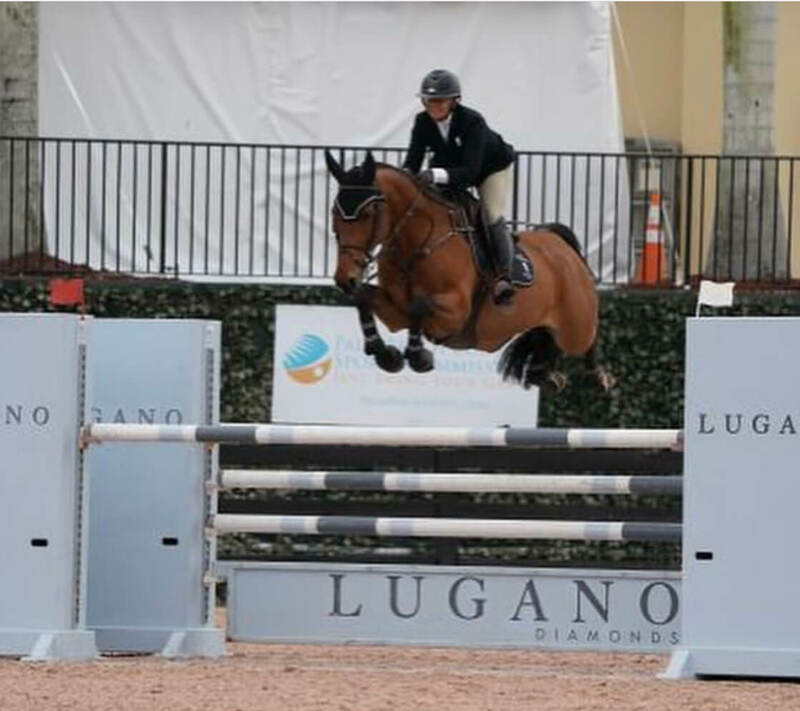 Sold during 2018 edition, Maestro continues to jump clear with his rider Erynn Ballard! At WEF week 1, he is all days clear!